In 2014, it has been 60 years since women's professional wrestling was founded in Japan. 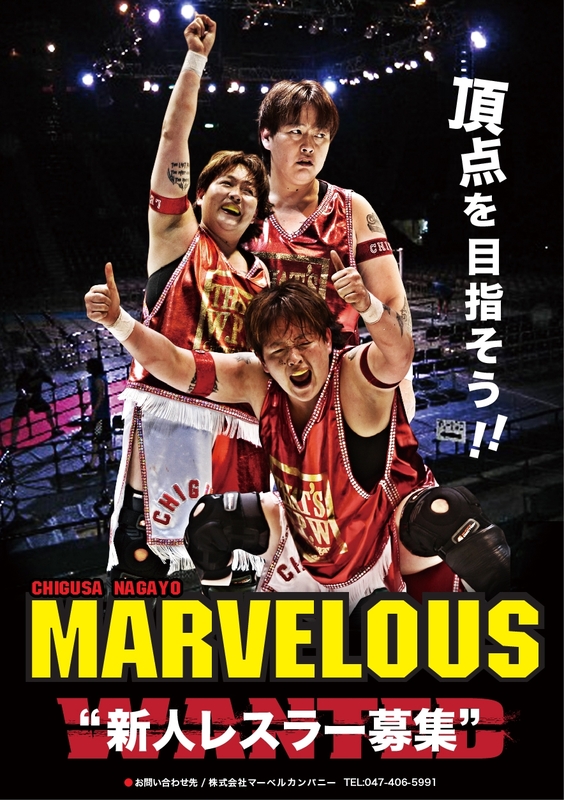 I,Chigusa Nagayo joined All Japan Women's Professional Wrestling in 1980 and gained my experience a maximum of 310 matches a year. 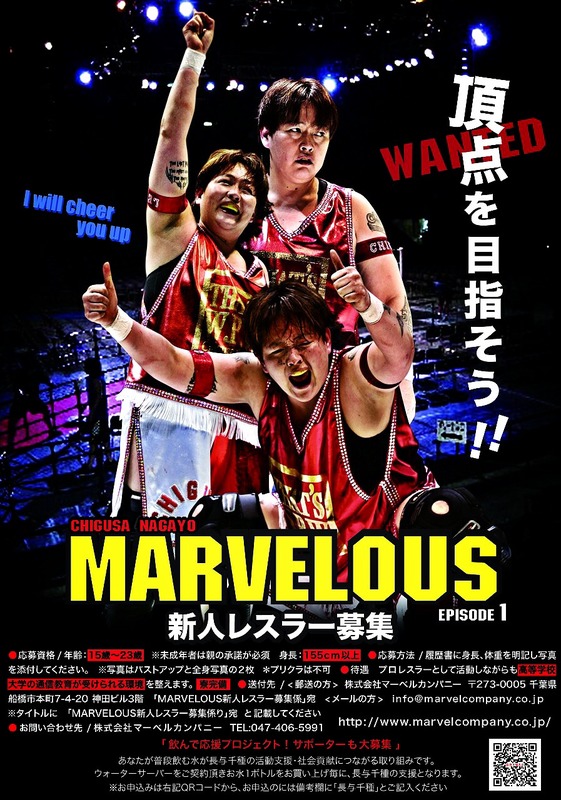 The 61st of women's professional wrestling has been started this year,as successor, I founded new women's professional wrestling group named "MARVELOUS"and I will be conducting a recruitment exercise for women's professional wrestlers from all over the world. 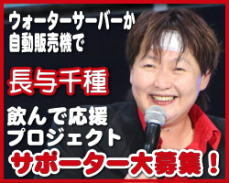 You master technique of women's professional wrestling through a long term residence, you participate in pennant match as a group position wrestler reaching the debut match. copyright©2013 MarvelCompany Inc. all rights reserved.